So now you’ve decided you want to go traveling around the world and realized it requires a decent budget. Now, you have to find a way to come up with the cash that will make it happen. How much money you can save will determine many factors of your trip, like: when could you leave, how long you’ll be on the road, where to go, how big should your budget be, and travel style, among others. Now, how do you save all that money? The following are 20 ways I used to grow my travel fund before leaving on my round the world trip, and that I still use today to stay on the road – almost five years after I left. These will allow you to save quicker and realize your trip sooner than you think. 1. Dedicate a separate savings account for your travel fund – This account is your focus. This will be the measure of your progress towards your ultimate goal: reaching your travel budget and taking off on that Round the World trip! You should think of that money as “non-existent” money, so that you wont count on it for anything until you leave for your trip. 2. Track your expenses – Use a budgeting tool like Mint.com to track all your expenses and see where your money is going. This will help you know what expenses can be cut and how much could you invest in your trip. 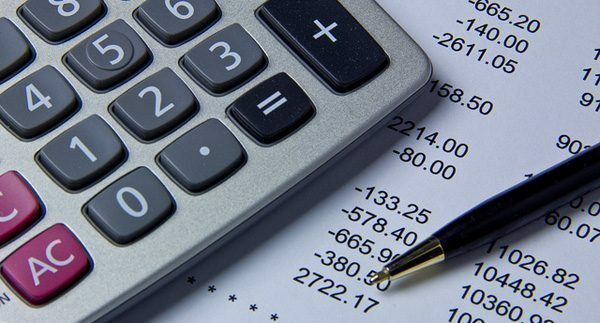 Mint is very user friendly and a valuable tool when it comes to budgeting. 3. Pay yourself first – Once you know how much you can dedicate per month to your travel budget, make it an automatic transfer to your “travel fund” account the exact day you receive your paycheck. That way you wont be tempted to spend it unnecessarily. A way to actually save for travel is making it a priority. 4. Do small weekly transfers – In addition to your monthly automatic transfer, do small weekly transfers that won’t feel hard on your pocket. For example, every week I transfer $20 to my travel fund, in addition to the monthly saving amount. Those $20s have gone a long way on my savings! 5. Reduce your housing expenses – If possible, move to a cheaper apartment or consider getting roommates. I moved from an amazing studio to living with roommates. That move alone added more than $400 per month to my travel fund. Have extra rooms you’re not using in your home? Get a roommate to share the rent. 6. Reduce your utility bills – Not only is it good for the environment, but it will add a few dollars to your funds. 7. Quit or reduce your smoking – While I don’t smoke, I know of many New Yorkers who spend around $500 dollars in cigarettes per month. Imagine if you could cut that at least in half! 8. Starbucks? – Again, I don’t drink coffee… but, what if you could reduce your $4 latte per day consumption? 9. Take your lunch to work or take advantage of lunch specials – I admit I didn’t take my lunch to work too often, but I took advantage of cheap street cart food, value menus, and lunch specials. 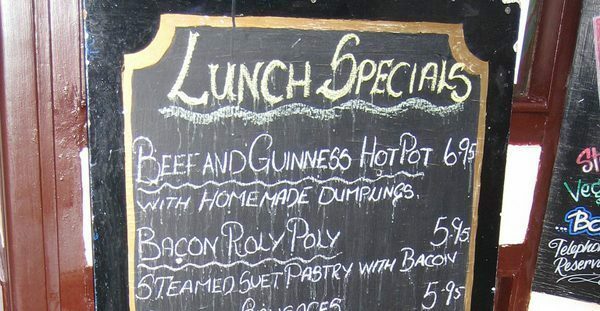 Often restaurants reduce their normal prices during lunch hour to attract clientele. Take advantage of that. 10. Netflix something instead of going out to the movies – The price difference is insane, especially if movie tickets cost $13, like in New York. 11. Clean out your credit – If you have debt, pay first your credit cards with the highest interest. After that one is fully paid, add that payment amount to the next highest interest card. Eventually you will snowball your debt to zero! Also, get a 0% interest for a year or two credit card and transfer your balance. Chances are that the 3% transfer fee is much less than the total interest that would be paid for the life of the debt. 12. Cut out cable – I lived without cable for over two years and still was able to watch all my favorite shows online on each network’s website, or just watched Netflix. This alone helped me save over $60 per month. 13. Do social buying and coupons – Clipping coupons is nothing to be embarrassed of. On today’s market, social buying and coupon sites like Groupon.com have helped millions of people buy what they need for much less than the retail price. Just be careful not to buy stuff you don’t need just because they are cheap. 14. 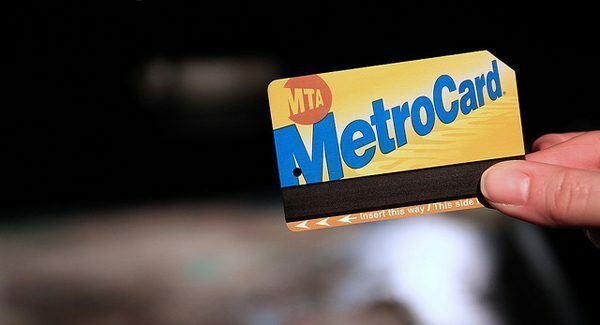 Use public transportation – In NYC this is a given, but if you live in a city with a decent public transportation and it is accessible to you, consider using it instead of using your car all the time. Not only could you save money, but it’s also environmentally friendly. 15. Save money on your actual travel planning – Piling up the money is half the story on staying long term on the road. Saving on your travel expenses is the other half. When buying airfares, international travel insurance, accommodations, ground transportation, travel gear, and other travel expenses, do some “value engineering” by comparing prices on various sites and by trying different travel combinations to see which one is cheaper or brings “more bang for your buck”. Becoming a travel hacker is an art form in itself that will help you save hundreds, if not thousands, of dollars on your trip. Flexibility is the key! 16. Don’t overlook free events – Many cities have free festivals, concerts, and other events that are as good as many paid events, especially during the summer months. 17. Cancel your Gym – Be creative with your physical training by jogging around the city, exercising at the park, or going to free public “exercise parks” available on most cities. It’s a good way to burn the calories without burning your cash. Today, many apps and websites can help you create a workout routine that doesn’t require equipments or just the basics that can be found in any house or department store. Here’s a good list of workout apps to consider. 18. Change your phone plan – If you’re not using all your minutes or features included in your phone plan, consider changing it to a cheaper one. In my case, I changed the plan I had for 3 years with limited minutes, unlimited text and web for $70, to an all unlimited prepaid plan for $50. I had more minutes, and was saving $20 per month! 19. Take a second job or freelance – If you have an expertise you think you can offer, present yourself as a freelancer for some extra income. If you blog and are able to monetize it, that’s a big step too since it could help you extend your trip by still earning some money while on the road. Here I show you how you can setup and monetize a blog. 20. 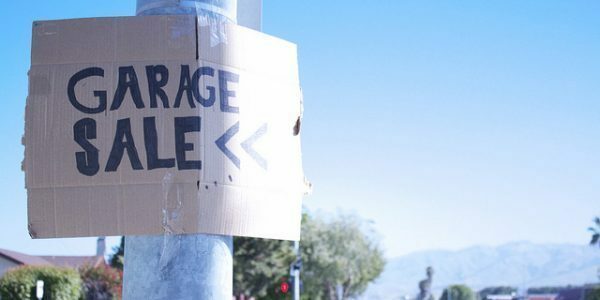 Sell your stuff – If you’re getting rid of your apartment, maybe it’s wise to sell some of your possessions instead of spending more money on storage. Either do a garage sale or post you things on eBay or Craigslist to reach a wider market. This alone can give a big push to your savings at the last stage of your planning. By putting into action all these techniques I was able to save around $1,000 per month. Depending on your case and income level you might be able to save less or save much more. But even if it’s just a small amount that you’re saving per month, the important thing is to have a goal in mind and keep your focus on achieving it at an established date in the future. That way you will keep your drive and get to realize your round the world trip sooner than later! What else do you do to save for travel? Images 1, 2, 3, 4, and 5 from Flickr’s Creative Commons. These are all awesome tips. But wait how can you NOT drink coffee!?! I don’t think people realize how much money they can make by selling their stuff! Love the tips Norbert! This is something I would write as I do 15 of these (some of these don’t apply to me). You should see the budget spreadsheet I put together from my own creation. I’ve shown it to people and have blown their minds. I really do love this stuff! As for the coffee thing, ignore Andi. 🙂 I am right there with you. I don’t drink it either – 2 cups of coffee my entire life and didn’t finish either one! Not drinking that stuff will save you LOTS of money! Thanks Jeremy! I will take a look at your budget spreadsheet. You have it on your site? haha, Andi is out voted on the coffee! Good I’m not the only one who doesn’t drink it. Awesome tips, Norbert! I’m such a budget fiend that I’m already doing most of them, except for #4 – the weekly transfer is a great idea I’m going to put into practice. And I’m about to join a gym because I need the structure and the ability to use weight machines, but that’s only $20/month so I think I’m ok. Thanks Scott! Well, by all means use the Gym if you know you’ll get the $20 out of it. I’m not so structured with gyms, so in my case I ended up wasting money on memberships. Put in practice #4, you’ll see how much those small transfers amount in the end. Great tips here Norbert – think I might get all my worldly possessions on eBay. I made about £80 last time, not bad! Thanks Vicky! £80 is not bad at all. You know how much you can do with £80 in Thailand, for example? That’s a good start! Hey Norbert, These all Point are really will help to save money. I liked your article. you have added such a valuable stuff in your article. Thank you.